These Custom Script Monogram Styrofoam Cups are made just for you and will be the hit of your next party! Perfect for weddings, engagement parties, housewarming and Christmas gifts! 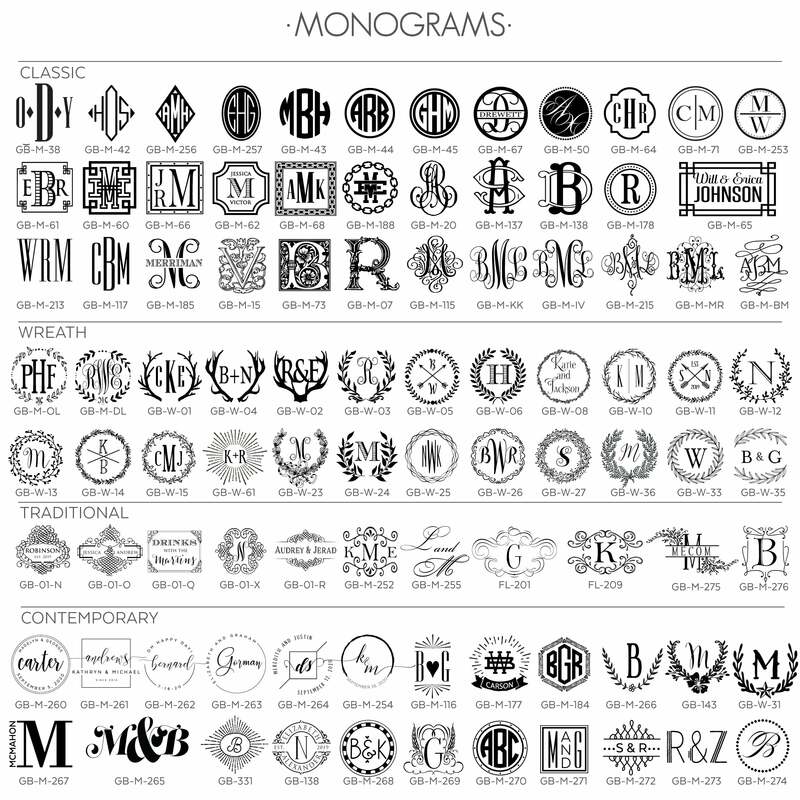 We have several trendy monogram styles for you to choose from to really make them your own.